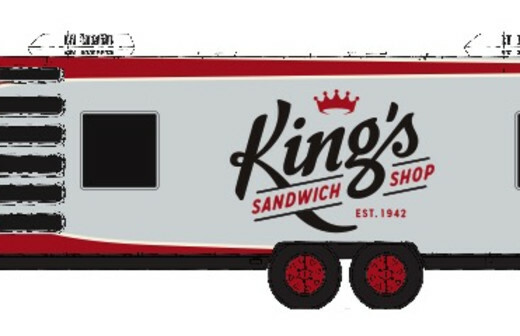 King's Sandwich shop is "a 'Happy Days' flashback with modern touches," according to the Boston Globe. 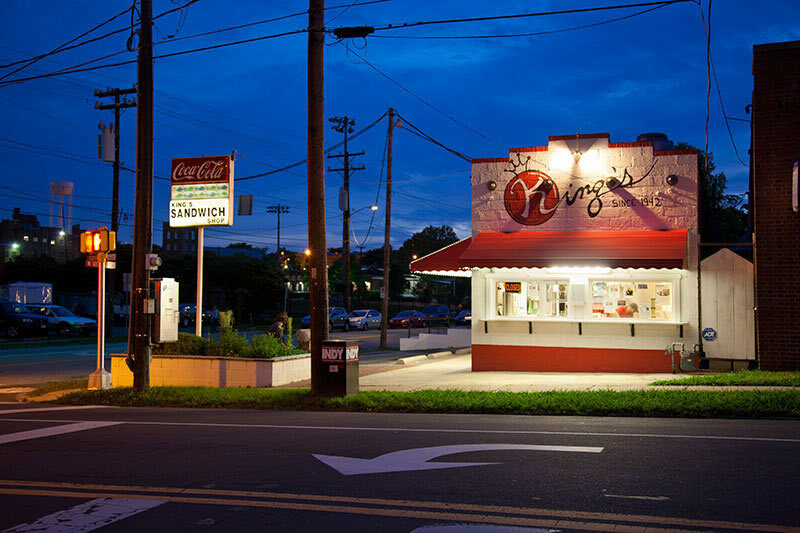 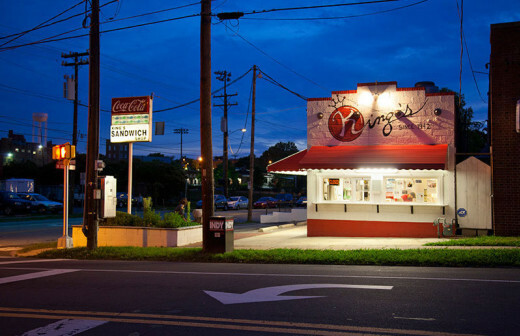 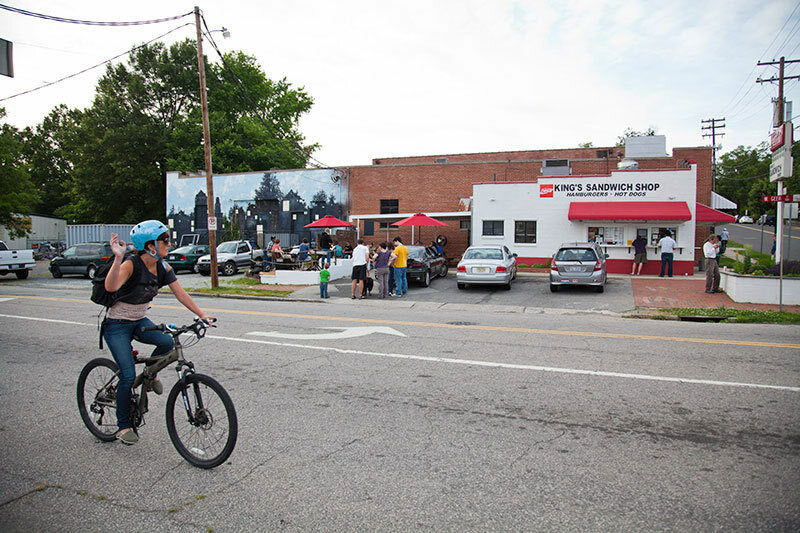 It's been open since 1942, serving staples like hot dogs, burgers, fries, and shakes from its walk-up window, located right across from the Historic Durham Athletic Park. Burgers are served with King's special King sauce, and there are also veggie dogs and burgers and pulled pork. 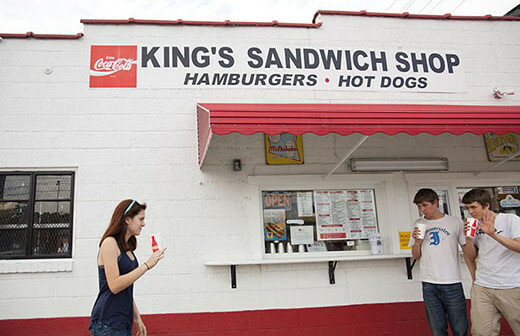 King's is open for lunch, which you can eat at their picnic tables.